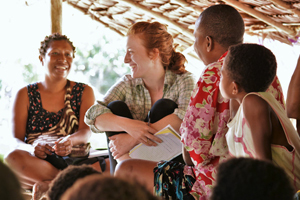 Images from the Master's in Development Practice photo contest showcase students' work to support communities in developing countries, from forest conservation in Papua New Guinea to countering gender-based violence in Ethiopia. 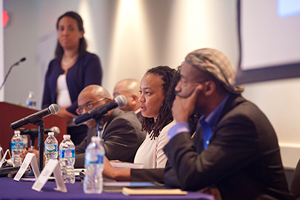 Hosted by Emory's James Weldon Johnson Institute, last week's discussion of race, policing and social justice drew experts from several universities and a near-capacity crowd. 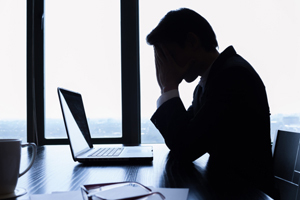 Read highlights from the conversation. 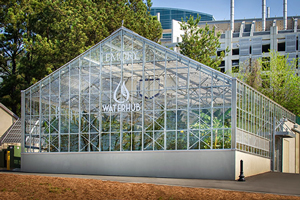 Accolades continue to accrue for the WaterHub, the university's on-site water recycling system. The facility, the first of its kind in the United States, has won its sixth honor since officially opening in April. 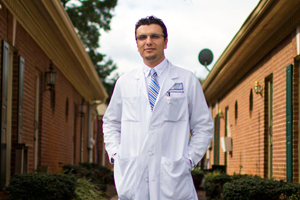 Patients who feel scared, distressed or hostile before undergoing an interventional radiology procedure may experience a poor outcome, according to research by Nadja Kadom, a radiology professor at Emory's School of Medicine. 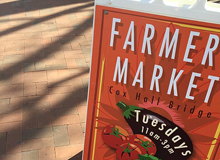 Stock up on fresh produce and delicious organic foods at the last Emory Farmers Market of the year, scheduled for Tuesday, Dec. 15, from 11 a.m. to 3 p.m. on the Cox Hall Bridge. The market returns Jan. 12 for the start of the spring semester.